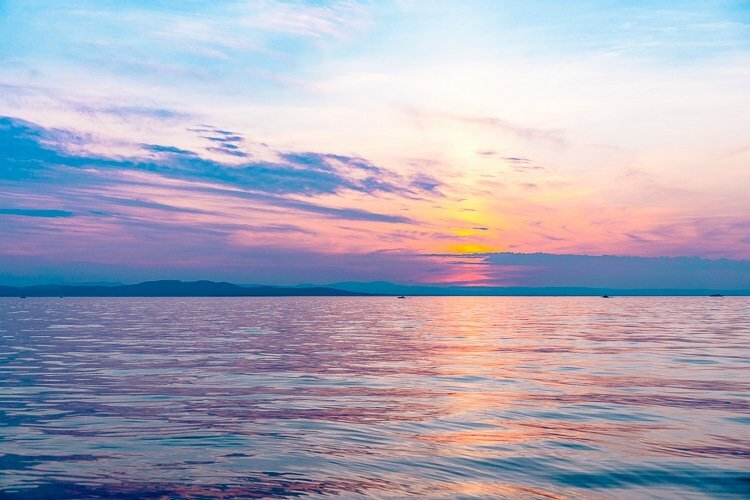 Planning a trip to Burlington, Vermont? Here are some recommendations for where to stay, eat, and things to do in and around the city! Thank you to Vermont Tourism and Cabot Cheese for sponsoring this post! 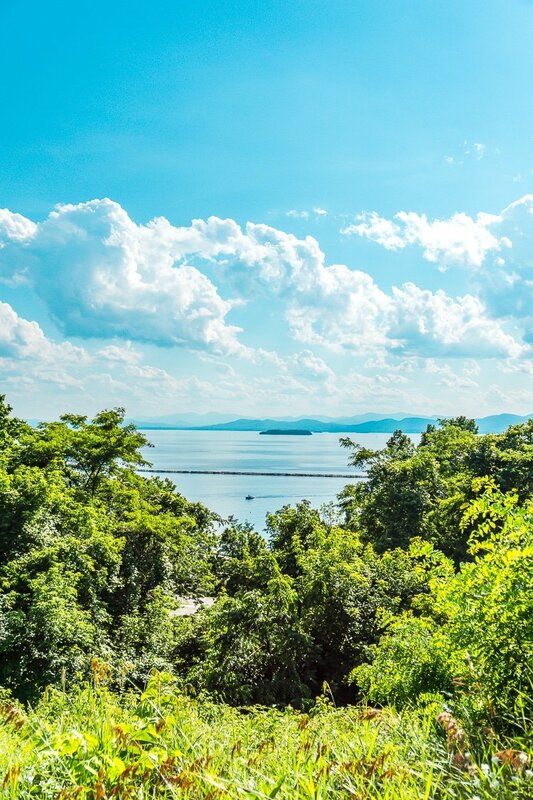 Out beyond the rolling green hills and mountains and nestled along the shores of Lake Champlain lies the picturesque little city of Burlington, Vermont. 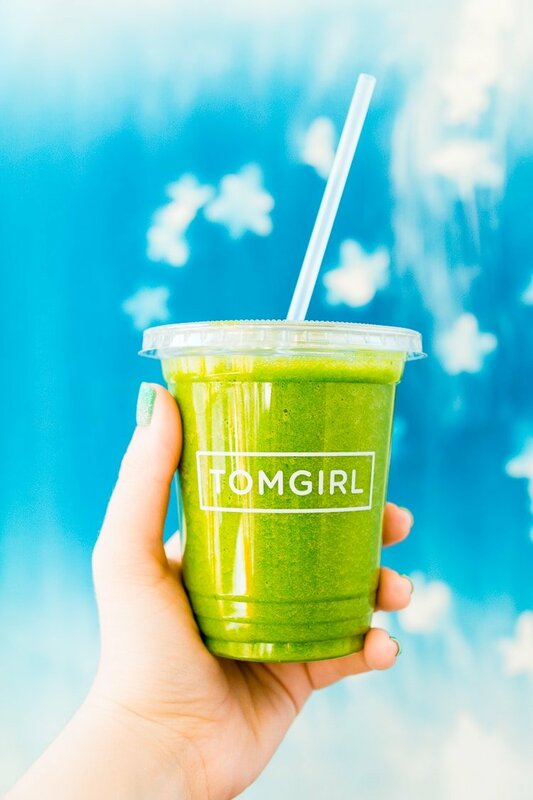 There you’ll find a fresh food scene, eclectic street art, and friendly faces. It might be the biggest city in Vermont, but it still has that small-town New England feel to it. 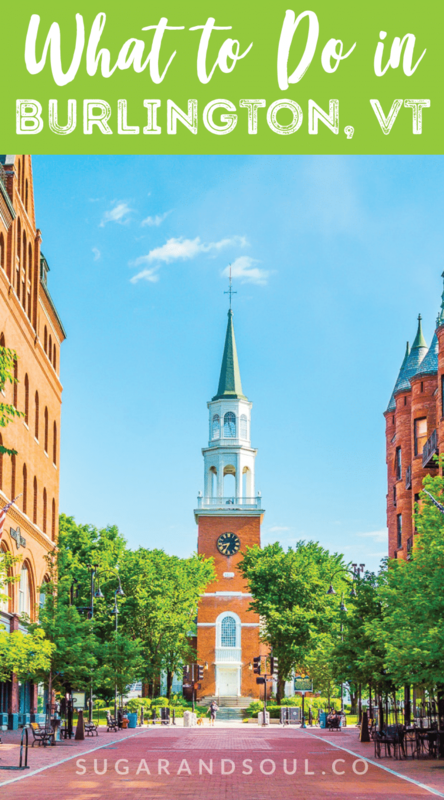 Burlington, Vermont is the perfect getaway for a long weekend, there’s plenty to do in the city, but if you feel like exploring, a 10-minute drive will put you out in some pretty gorgeous farmland with endless options for a day of fun! Vermont is one of my favorite New England states (okay, I love them all) and it has so much to offer anyone who visits. Burlington is a gem of a town and I loved exploring it for a second time a few weeks ago with Vermont Tourism and Cabot Cheese, here’s a list of some of my favorite things to do and of course, my favorite places to eat in Burlington! 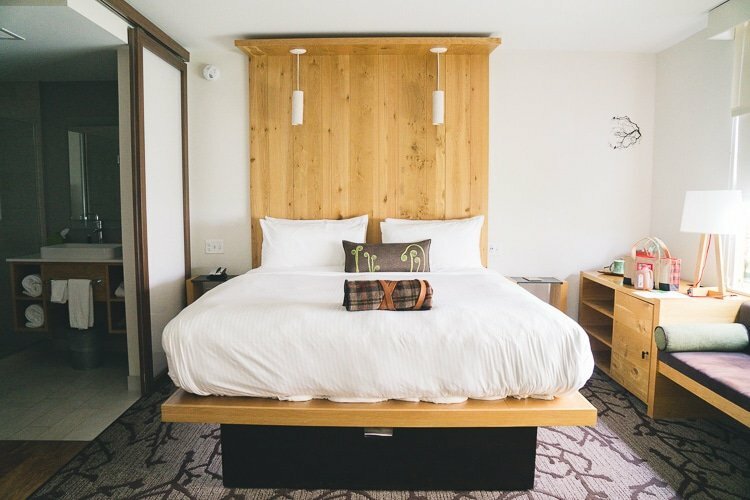 If you’re planning a trip to Vermont, I hope this helps give you some inspiration for your stay and if you have questions, please don’t hesitate to leave a comment below or send me an email! What I Loved About It: This hotel is in close proximity to both the Church Street Marketplace and the Waterfront. It’s a quiet area of the city while still being right in the heart of it. I absolutely loved the simple and modern take on New England style and the refreshment bar on every floor was a serious perk! The hotel provides free parking in the parking garage right next door as well as bikes for guest use. 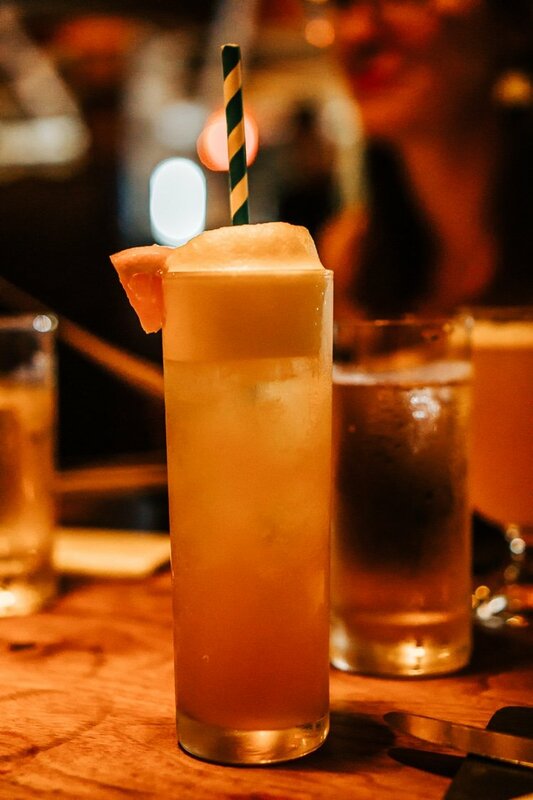 Burlington is rich in delicious food, craft beers, and of course, refreshing ciders, this means that you have a lot of great options when it comes to dining in the city! Here are a few of my favorites as well as a few that were recommended to me but that I didn’t get a chance to get to! Why I Loved It: So I actually ate here three years ago with my family and they served up the BEST (not kidding) burger I have ever had! We got the Baller Beef Burger, but at the time it was a different burger than the one currently on the menu by the same name. Ours was made from house-ground dry-aged beef, crispy pork belly, cheddar, maple jalapeño BBQ sauce, onion ring, and coleslaw, and it was AMAZING! Because it was so amazing, I couldn’t bring myself to go back this time around for fear that it would remove that amazing evening of food from my memory. Because all the food we got that night was amazing, not just the burger! But I strongly encourage every single one of you to eat here while you’re in Burlington, you won’t regret it! Why I Loved It: It’s just next door to Hotel Vermont, which makes it the perfect spot for dinner after a long day of traveling when you want to get out but don’t want to go far. The menu changes daily, but if you see the Hanger Steak on there… GET IT! Also, they whipped up a delicious Shrub Mocktail for me and I’ve been craving another one ever since. This place is popular and delicious, so I would highly recommend making reservations! Why I Loved It: If you’re vegetarian (or even if you’re not), this is the place to go. 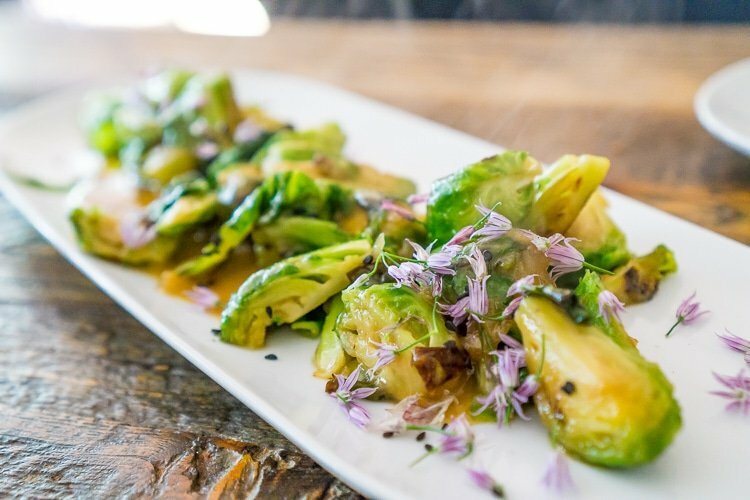 Almost everything that’s on the menu is locally sourced – even the tofu! The restaurant has a wonderful atmosphere and the food is super flavorful! The Brussels Sprouts were my favorite things that we ordered and the Maple Vanilla Cake is divine too! Make a reservation! Why I Loved It: This place has that warm country diner feel and they serve up traditional plates with new age twists! I got the rhubarb French toast which was one of the specials that day and it was delish! 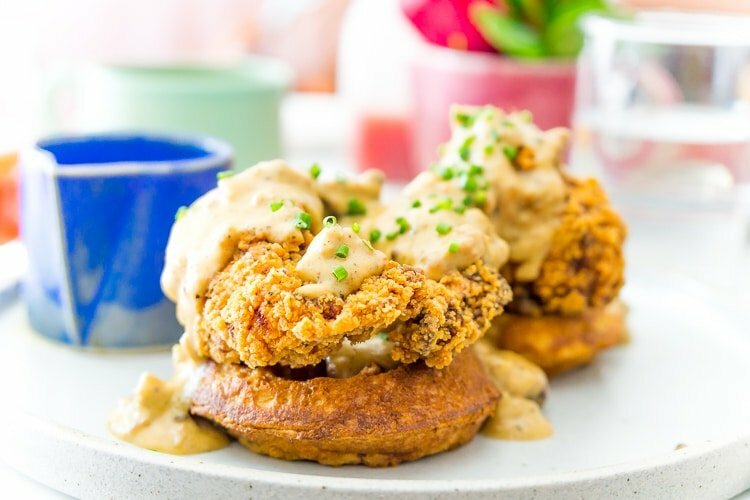 This place gets crazy on the weekends, so it’s perfect for a weekday breakfast, or make sure to go really early and expect to wait for a table if you are only there on the weekend! Why I Loved It: Firstly, I’m a total sucker for fresh juices and their Strawberry Grapefruit now has my whole heart! But this is also a great option if you want a light and healthy breakfast or snack. The place itself if SUPER cute, the only thing is that it’s a bit outside the city center, so plan on a 15-minute walk to get there. Why I Loved It: Do I really need a reason? It is Ben & Jerry’s after all! 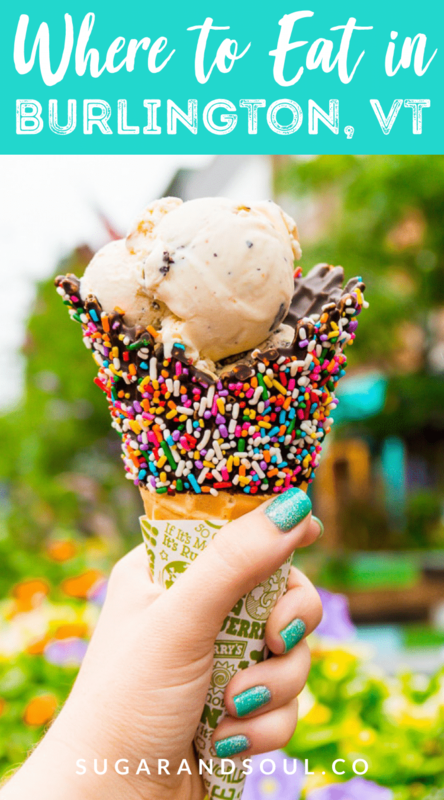 And when you’re in Vermont, it’s more of a must than it is after a bad breakup 😉 If you aren’t planning on visiting the Ben & Jerry’s Factory in Waterbury, VT, then at least make sure to stop in for a cone on Church Street. Why I Loved It: The place is totally cute, but it can be a tight squeeze and super busy, so I recommend going as close to opening time as possible to get a seat! The food was delicious and the pastry case was insane! Our table got the Grilled Cheese (to die for), the Chicken & Waffles, Blueberry Pancakes, and the Fruit Salad to share. Everything was wonderful and I picked up a few pastries to take home! Why I Loved It: Duck Confit Poutine. That is all you need to know and what you should get. I was told the Slider Trio was pretty good too! 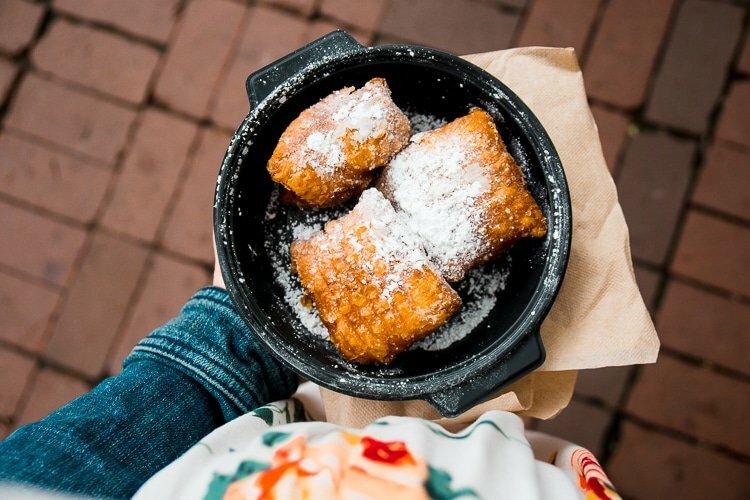 Why I Loved It: I’d be lying if I said we went here for anything other than the Beignets. Made to order, perfectly fluffy and lightly sugared, seriously, what’s not to love! It’s just across the way from the main restaurant. Why I Loved It: It was a cheap, delicious, and quick lunch option. The Foccacia pizzas were delicious, make sure to go around lunch time when everything is hot and fresh! Why I Loved It: After a 6-hour drive from Maine to Burlington, a Maple Latte was the perfect afternoon pick-me-up! 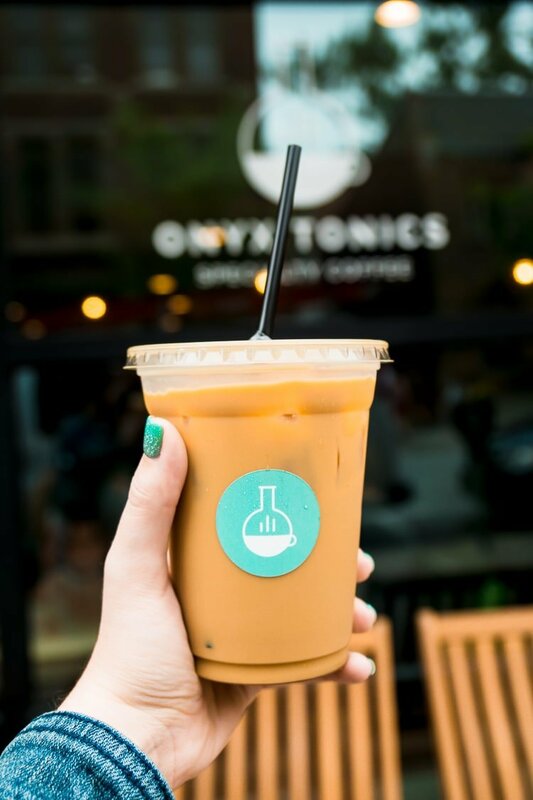 They have some super creative menu options as well as your standard coffeehouse line up of lattes, drips, and espresso. Why I Loved It: This place is actually outside the city, but if you’re heading out for a day of exploring, make sure this place is one of your stops along the way! The cookies were delicious, the double chocolate and chocolate chip were our favorite! You can also buy ready-to-bake cookie dough to take home with you and order online! Why I Loved It: This is where the hustle and bustle is! There are tons of great shops and restaurants lining the streets and you could easily spend an entire afternoon here checking them all out! Why You Might Love It: If you’re looking to stock up on some Vermont specialty food items, this is a great place to do so, plus you can take a picture with the world’s largest bottle of maple syrup. This is a little outside the city, but a fun stop. 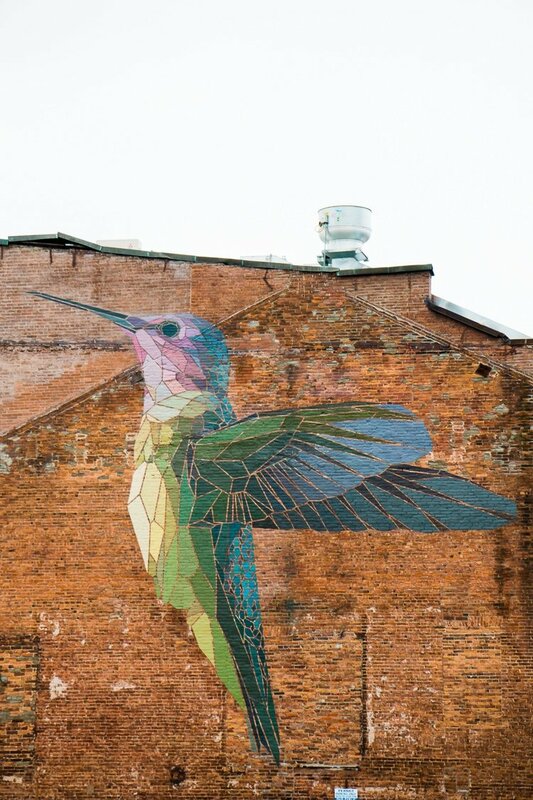 Why I Loved It: Street Art is one of my favorite things about cities, I love the big beautiful murals and exhibits through the city and it’s always a fun surprise when you turn the corner to see such beautiful and moving pieces of art on the sides of buildings! 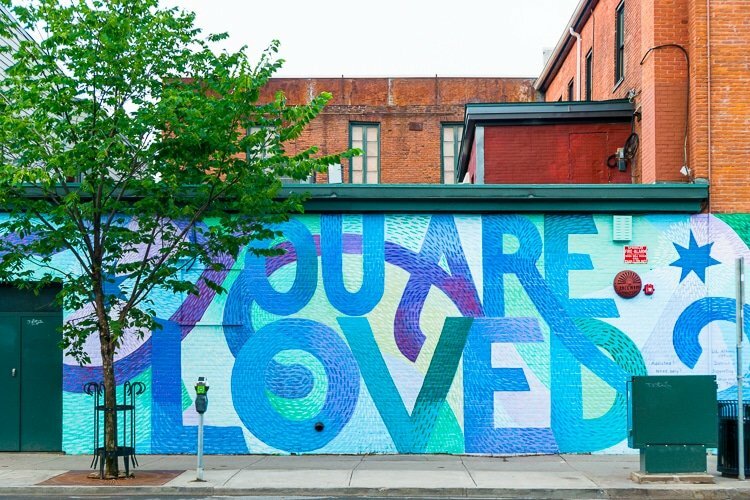 My favorite in Burlington was the “You Are Loved” mural across the street from Ben & Jerry’s. Why I Loved It: Well, when it’s hot and humid, who doesn’t love spending time at the lake? 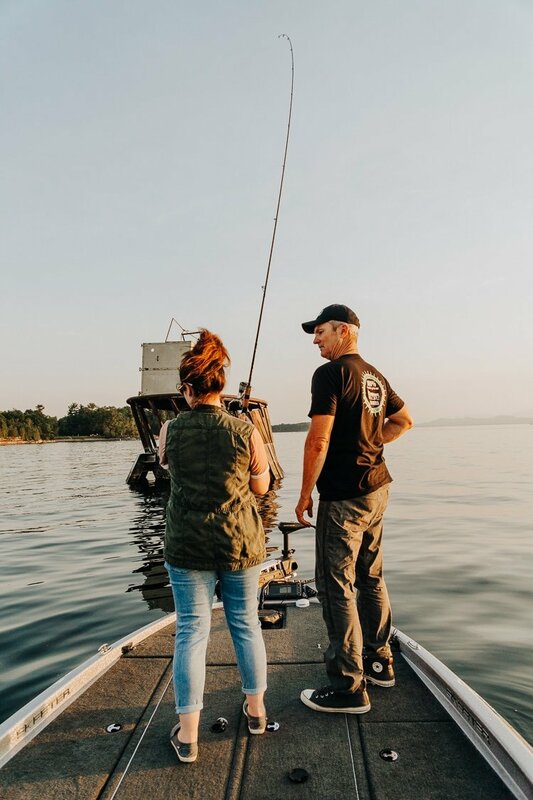 Lake Champlain is absolutely beautiful and a great spot for swimming, boating, and fishing! We were down there for sunset and it was absolutely gorgeous! So don’t miss that either! Why You Might Love It: It’s just a short distance outside the city and yields incredible views when you get to the top! It’s a great way to escape the city and enjoy Vermont beautiful landscape! Why I Loved It: Well, honestly, I didn’t do much of it because I’m pregnant. We went to Shacksbury Cider and Citizen Cider and I picked up a few things for my family. But if you’re into craft beers and hard cider, Vermont is loaded with amazing breweries and cider houses and there are a bunch right in the city within walking distance from the hotel! 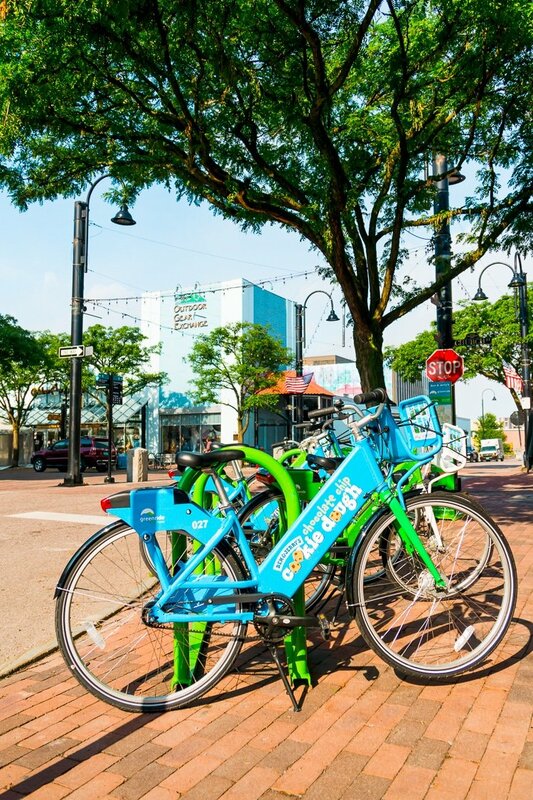 As you can see, there is a ton to do in the Burlington, Vermont area for the whole family, and this is just a small sampling of the activities and restaurants you’ll find there! A Map of Things To Do And Where To Eat In Burlington, Vermont!